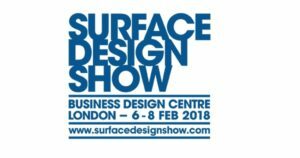 BAL are returning to the Surface Design Show to showcase a number of new products that greatly enhance their offering to architects, designers and contractors. 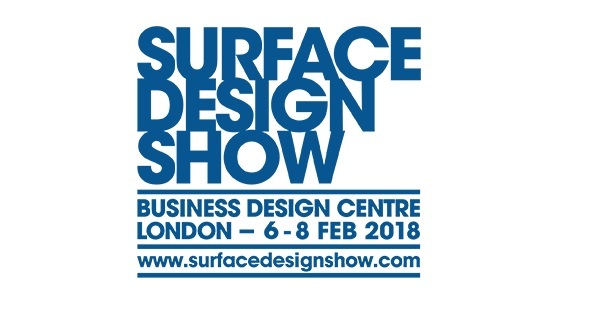 Taking place at the Business Design Centre in Islington from 6th – 8th February, the Surface Design Show brings together the best that the tiling, flooring and surfacing industry can offer. BAL will be exhibiting new full system solutions, as well as the latest innovations to ensure external tiling solutions are safe, problem-free and maintain the highest aesthetics on Stand 616 in the Stone Gallery. BAL’s design-led finishing products and full system support for specifiers will also be showcased along with RIBA-approved CPDs. Paul Telfer, Head of Specifications at BAL, will be presenting the company’s latest RIBA-approved CPD – External Tiling Solutions for Balconies and Terraces – at the Show Preview Evening at 7.30pm on Tuesday 6th February in the CPD/Stone Hub. Featuring Gutjahr System Technology, BAL External Tiling Solutions represents a completely new way of designing and constructing balconies, terraces and roof terraces with natural stone, porcelain or ceramic tiled surfaces. Unlike constructions on traditional sand:cement screeds, BAL external tiling solutions utilises capillary passive technology, meaning excess surface water is rapidly shed down through a drainage screed and out of the assembly via a drainage mat, drain grates and edge profiles. Taking the water out of the system removes any threat of damage due to freeze-thaw cycle or moisture staining. The height adjustable drain grates which form part of the system also help to ensure barrier-free entry and seamless inside outside tiling areas for outside living all year round. Other new external systems will also be introduced at the show. Commenting on BAL’s show offering, Paul said: “We’re delighted to be able to bring BAL’s exciting and unique range of tiling products back to the Surface Design Show and provide architects and designers with real solutions for tiling projects both internally and externally. “As a trusted market-leader for tiling, BAL can deliver specification support, on-site project consultancy and industry-leading technical support helping architects and designers specify in confidence.